A media release by the South African Reserve Bank on 1 March 2018 confirmed that the Prudential Authority (PA), one of the two pillars of the new architecture for the regulation of the financial sector, will take effect on 1 April 2018. The PA will be a juristic person operating within the administration of the South African Reserve Bank (SARB). It will consist of the following four departments: Financial Conglomerate Supervision Department; Banking, Insurance and Financial Market Infrastructure Supervision Department; Risk Support Department; and Policy, Statistics and Industry Support Department. March sees the final planning stages for the establishment of the PA. The dedicated PA website goes live on 1 April 2018, with the full PA team on hand to ensure the effective regulation of South Africa’s financial sector. The Twin Peaks model for financial sector regulation was proposed as a means to reform the regulatory and supervisory system insofar as it relates to financial institutions. In June 2011, Cabinet approved the move towards the model which resulted in the drafting of the Financial Sector Regulation (FSR) Act. The FSR Act was signed into law on 21 August 2017. The FSR Act gives effect to three important changes to the regulation of the financial sector. 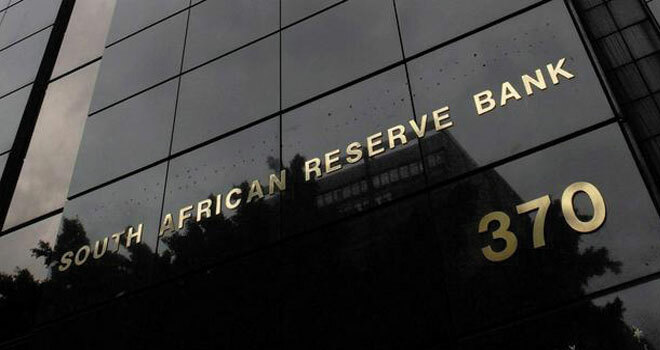 It creates a prudential regulator, which will be known as the PA, located within the SARB, responsible for regulating banks, insurers, cooperative financial institutions, financial conglomerates and certain market infrastructures. The FSR Act establishes what is called a market conduct regulator, which will be located outside of the SARB. The passing of the FSR Act is the culmination of collaboration on financial sector reform by the SARB, National Treasury and the Financial Services Board over the past decade, and marks an important milestone on the journey towards a safer and fairer financial system that is able to serve all citizens.